WordPress is the most popular CMS, it is believed that 30% of the websites on the internet is powered by WordPress alone. 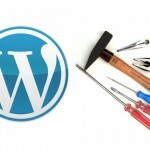 Considering the fact that WordPress is extremely popular, this also makes it vulnerable to hacking due to the flexibility of WordPress in accepting third party themes and plugins. Prevention is better than cure, this is why it is important to a good plugins that prevents your site from being hacked. 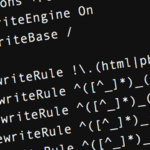 By default, WordPress core has some basic security measures in place, but it’s nothing compared to what a reputable security plugin does for you. 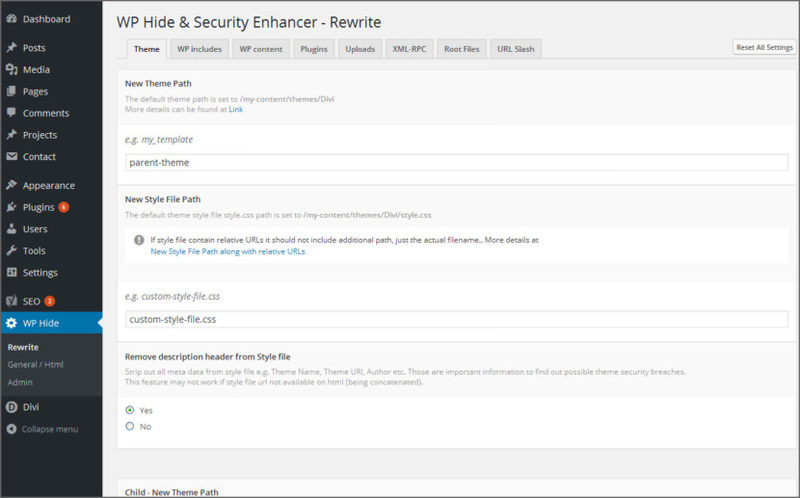 Wordfence and Sucuri Security are two of the more well known security plugins for WordPress. However, I find them too ‘heavy’ for my shared hosting. Below are a few simple and light plugins that does a good job of protecting your site, I use these plugins on some of my WordPress site, so far so good. NinjaFirewall (WP Edition) is a true Web Application Firewall. Although it can be installed and configured just like a plugin, it is a stand-alone firewall that sits in front of WordPress. NinjaFirewall can hook, scan, sanitise or reject any HTTP/HTTPS request sent to a PHP script before it reaches WordPress or any of its plugins. 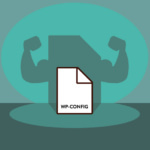 All scripts located inside the blog installation directories and sub-directories will be protected. Block Bad Queries (BBQ) is a simple, super-fast plugin that protects your site against malicious URL requests. BBQ checks all incoming traffic and quietly blocks bad requests containing nasty stuff like eval(, base64_, and excessively long request-strings. fail2ban is one of the simplest and most effective security measures you can implement to prevent brute-force password-guessing attacks. 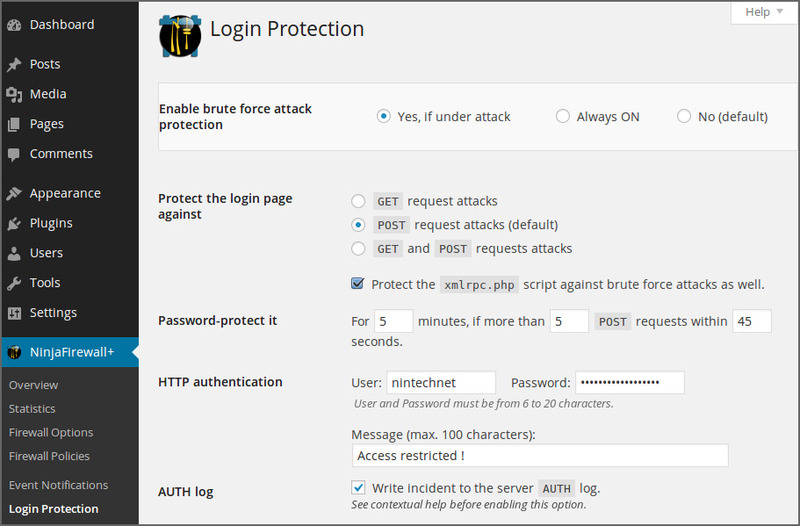 This plugin protects your wp-login.php from brute-force password guessing bots. WP fail2ban also stop comment spam bots, failed pingbacks and many more. 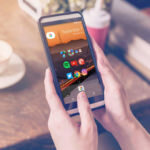 While keeping your WordPress core, themes and plugins up to date is important, using the right plugin is just part of the solution. If you are on a shared hosting, some security features due to the server OS is beyond your control. You can be hacked if the server is compromised or have lots of weak security holes. The next best solution is to have a proper backup in the event your site is hacked beyond salvage.